Launched back in October this year, Apple Pay is officially only available in the US, but that could change in future, as a new job listing on the Apple’s website indicates that the company is planning to expand the service globally. In addition, Apple is also looking to hire an Apple Pay Site Reliability Engineer in China who will be responsible for providing timely support to the Cupertino-based company’s US customers around the clock. The global expansion of Apple Pay, which now supports credit cards used in around 90 percent of purchases in the US, should be relatively smooth given the fact that the contact-less payment service already works in many other countries, although it’s obviously limited to US credit cards for now. 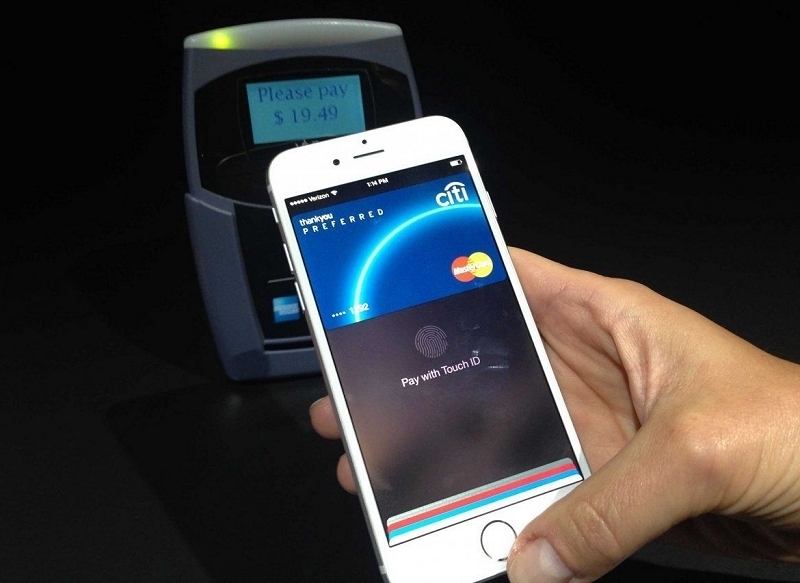 The news comes just a few months after there were reports that Apple Pay is set to arrive in Europe next year. Also, during his recent visit to China, Apple chief Tim Cook said that bringing Apple Pay to China is on top of the priority list, and he is still seeking to understand the necessary steps to do so.